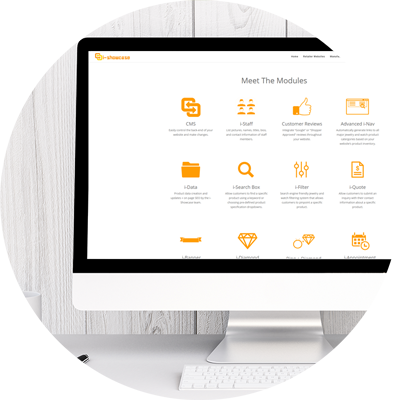 With an array of innovative industry tools, the Fusion AMPED website platform by i-Showcase has the features needed to support your jewelry retail business. Fusion AMPED's back office gives you full control so you can manage your entire site without depending on a web developer. You can add new pages, add new items, update banners, create promotions, and much more. While developing your site, our design team will work with you to create the exact design and color scheme that best represents your store. Fusion AMPED comes with some of the most advanced jewelry specific modules in the industry, such as: Diamond Search, Ring + Diamond Matcher, Jewelry Specific Filter and Navigation System. Fusion is also the first website platform that comes with Samsung tablets pre-loaded with an easy-to-use CRM for each in-store sales rep. With connections to over 1000 jewelry & watch manufacturers and retailers, Fusion AMPED is the bond that connects the industry to your site. Please read below to learn more about Fusion AMPED and its technologically advanced features. Stronger, lighter, and faster than competing platforms, Fusion Amped brings the next generation of graphical brilliance and technical excellence to its users’ e-commerce sites. With beautiful full-screen imagery, high-quality video capabilities, and mobile-centric design, Fusion Amped is the smart choice for building your website. With our easy-to-use CMS (also known as back office), you have more control over your website. 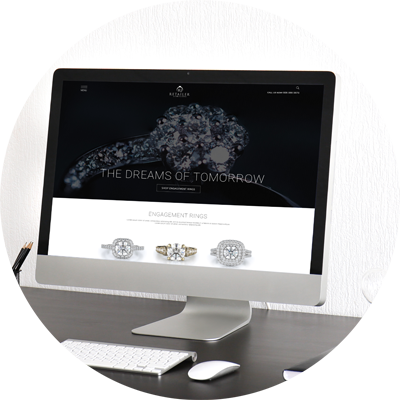 Our CMS is designed to specifically help jewelry & watch retailers control their websites in an efficient way without the need of a web developer. Fusion comes with some of the most advanced jewelry specific website modules that cannot be found on any other platform: Diamond Search, Ring + Diamond Matcher, Jewelry Specific Filter and Navigation System. To see all of the available modules, click the button below. We pride ourselves on having the best data management services in the industry with the most competitive pricing. 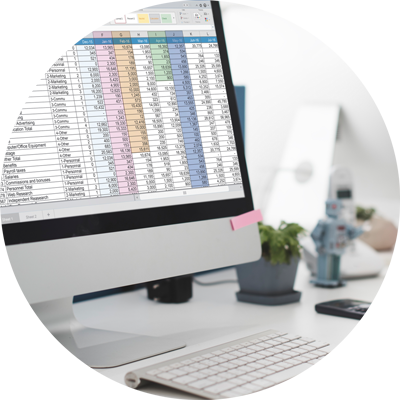 Our data team will conduct all the necessary communication with all of your brands and designers to get all of the product images and information onto your Fusion site. You will never have to worry about updating your products on your site, as our team will continuously update it for you. 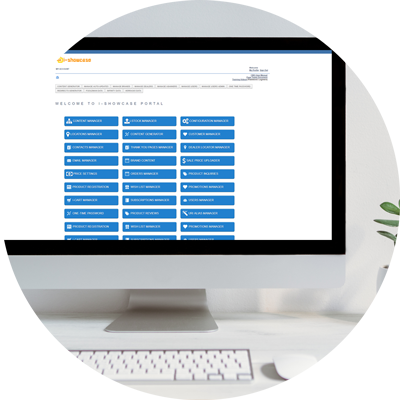 With Fusion’s intuitive CRM web app, your sales reps can now capture walk-in customers’ information, send coupons, and invite customers to come back into your store. 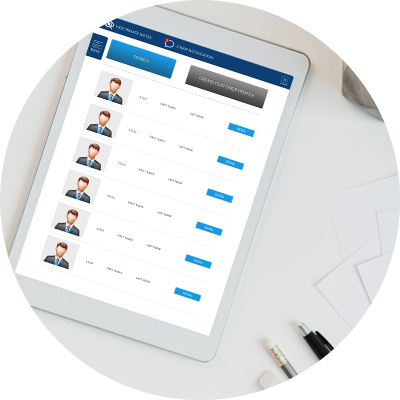 The CRM is connected to the back-end of your website putting your entire website’s product inventory right at your sales associates’ fingertips. Our team of jewelry industry specialists stay up-to-date with the latest trends and technology to properly cater to your needs as a jewelry & watch retailer. Build a custom website package that best suits your needs. A jewelry retail website with product inquiry capability. 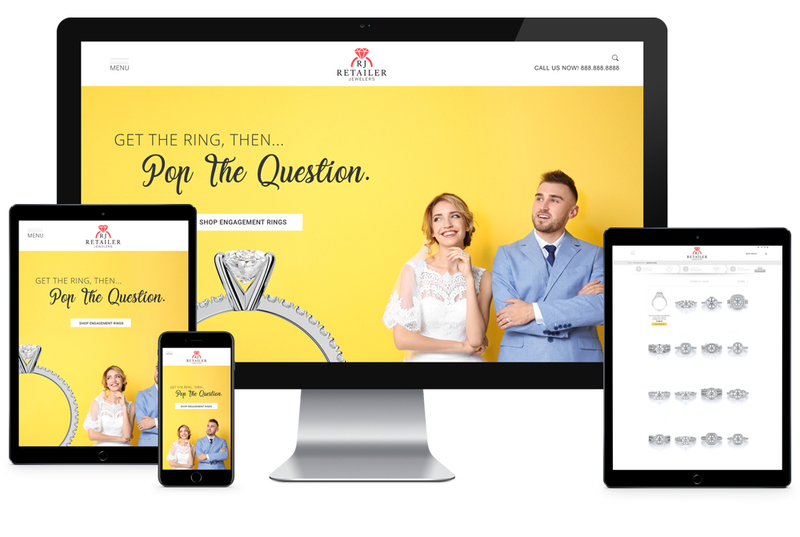 A jewelry retail website with shopping cart capability.